Two new products are scheduled to be released by the United States Mint next week. 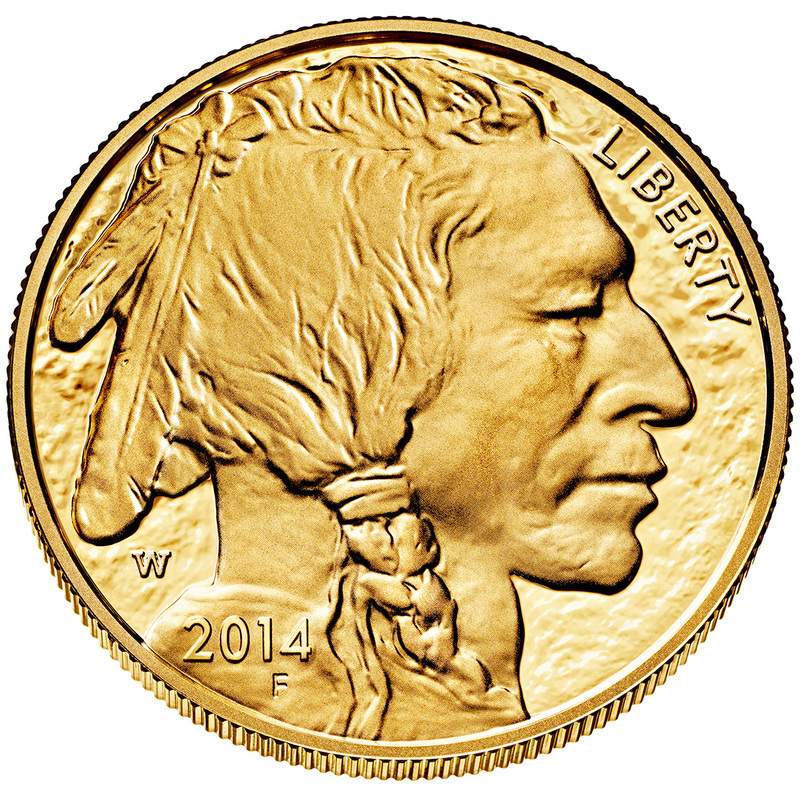 This includes the 2014 Presidential $1 Coin Uncirculated Set™ and the 2014 American Buffalo One Ounce Gold Proof Coin. The two issues are scheduled for different days. The Presidential $1 Coin Uncirculated Set will debut on Tuesday, May 6, 2014 with the American Buffalo Gold Proof Coin following two days later on the 8th. 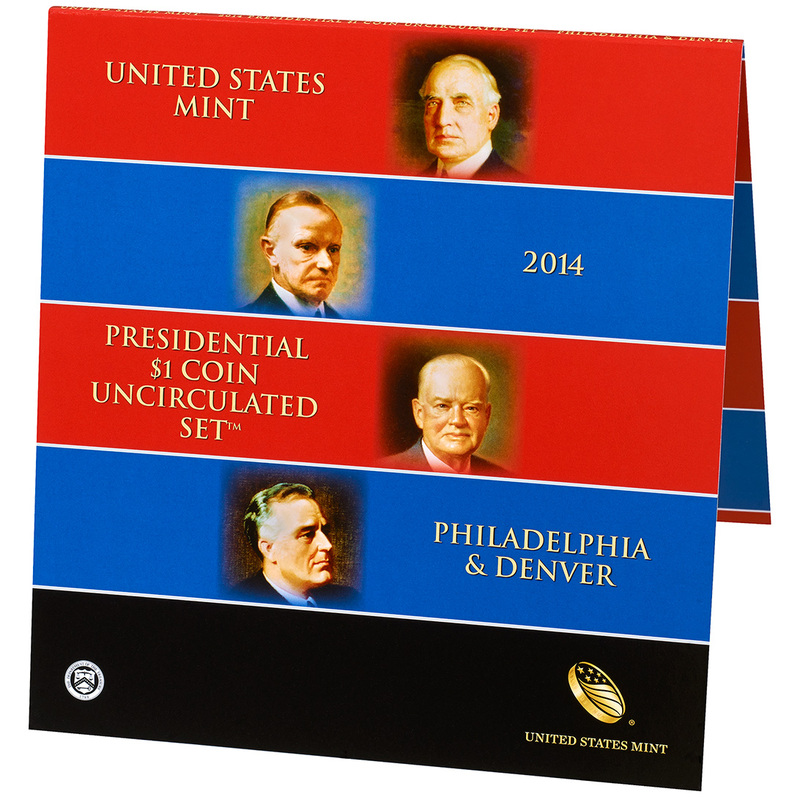 The 2014 Presidential $1 Coin Uncirculated Set includes uncirculated versions of the four 2014 Presidential $1 Coins. Inside the set are a total of eight coins with four struck at the US Mint's facility in Denver and four struck at the US Mint's facility in Philadelphia. Each coin is found in a protective, rotatable blister attached to an illustrated folder. Pricing of the set is $16.95 with no mintage or order limits. As mentioned, the release date is May 6th. 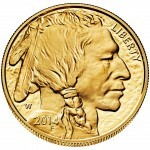 On May 8, 2014, the United States Mint will release the 2014 American Buffalo One Ounce Gold Proof Coin. This coin is struck from one ounce of .9999 fine 24-karat gold. Designs found on the coin are the work of artist James Earle Fraser and taken from the 1913 Type I Buffalo nickel. 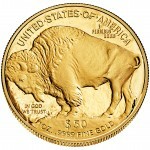 The obverse offers a profile of a Native American with the reverse featuring the likeness of an American Buffalo (bison). 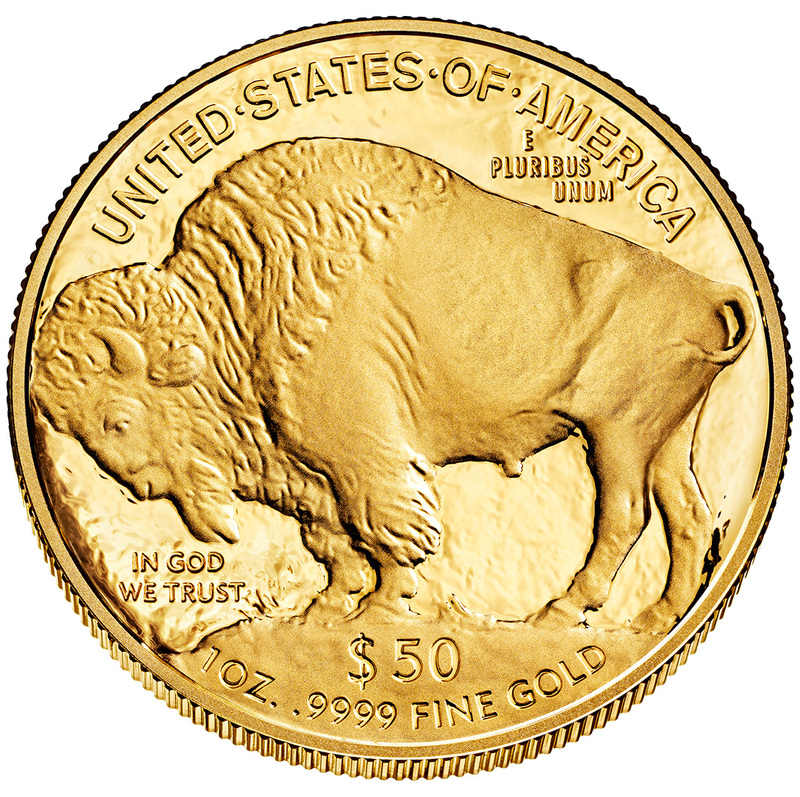 Pricing of the Buffalo Gold Proof Coin will be determined on the day before release. The US Mint has not announced any pre-determined mintage cap. 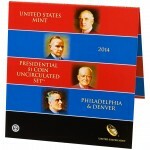 When available, both products may be ordered directly from the United States Mint via its online store at http://catalog.usmint.gov/. Orders are also accepted by calling 1-800-USA-MINT (872-6468).